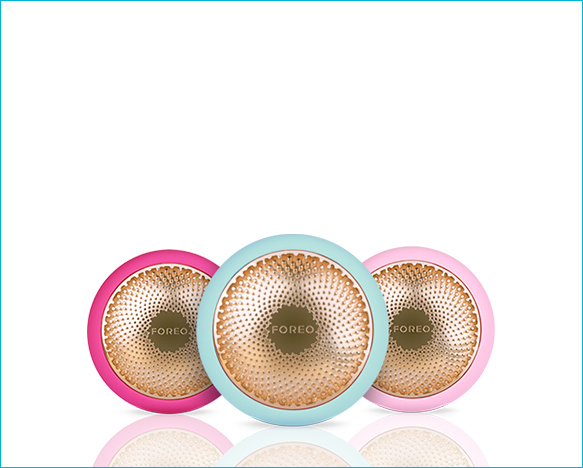 FOREO is a revolutionary Swedish beauty brand famous for creating visionary solutions while setting the new benchmark for high-end beauty devices. We thrive in making a radical difference to our customers’ everyday lives, transforming daily routines into vibrant rituals, with cutting-edge technology and sleek, modern designs. With every product we release, our goal is to disrupt, re-imagine and transform. 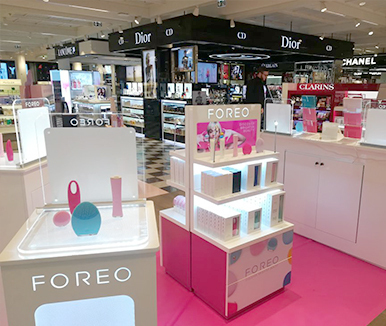 FOREO is present in Duty-Free retail stores in over 22 countries, with almost 200 placements worldwide. 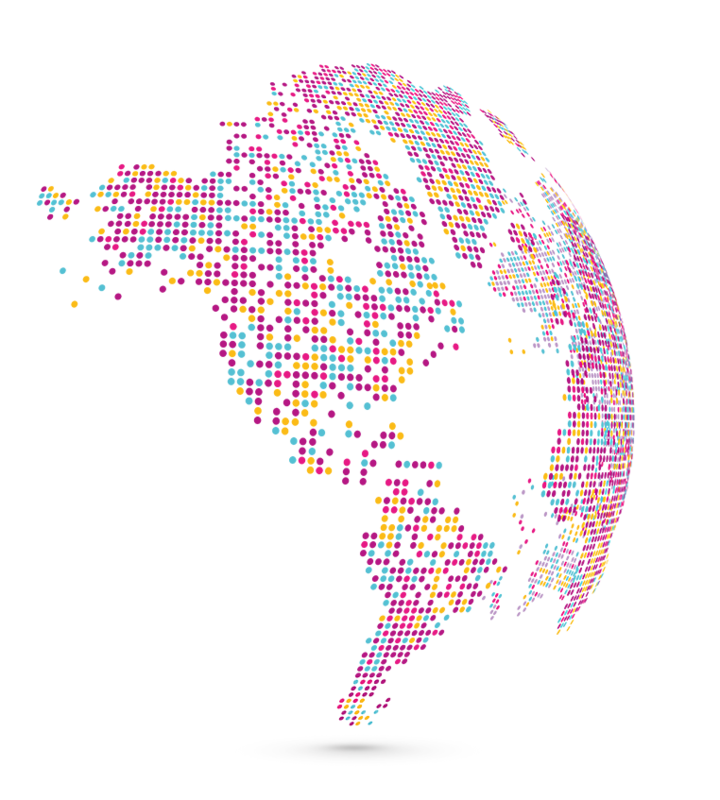 Our products can be found in airports such as New York, Paris, Tokyo, Bali, Hong Kong, London, Sydney, Seoul, and more than 40 other cities worldwide. 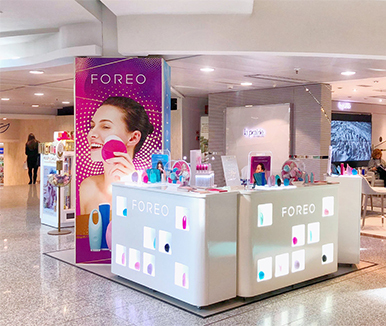 WHY IS FOREO YOUR BEST OPTION FOR TRAVEL RETAIL? Our eye-catching products and displays bring vibrant sophistication to any shelf, but it’s our travel-friendly disposition that makes us the perfect addition to every passenger bag. 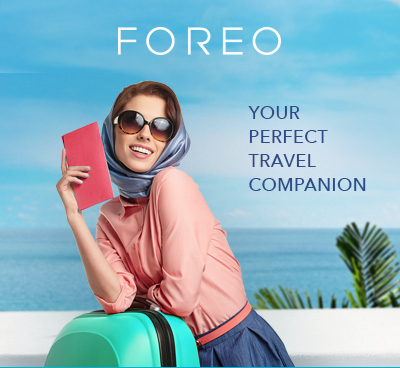 Extraordinarily long battery life paired with cutting-edge technology and sleek, modern designs have made FOREO one of the most sought-after products among travelers today. FOREO’s sophisticated, travel-friendly devices represent a perfect fit for attracting a community devoted to taking exceptional care of themselves and their appearance. 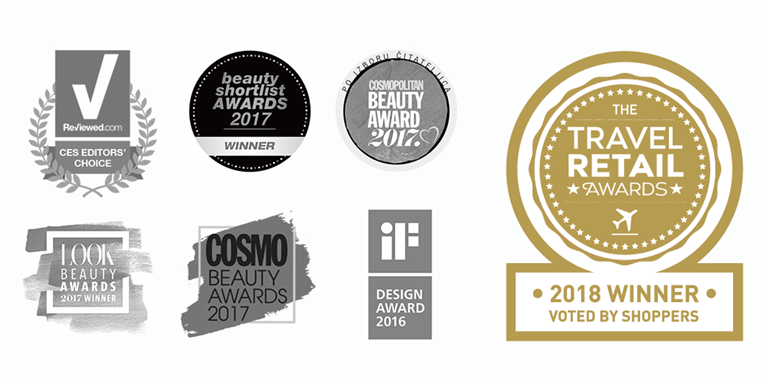 Our skincare solutions provide smarter, more effective ways to care for your skin, thanks to the ground-breaking blend of T-Sonic pulsations and innovative silicone design. Meet the latest FOREO innovation – UFO, the world’s first Smart Mask Treatment device, which combines the best of beauty and technology for a spa-worthy facial treatment in just 90 seconds. 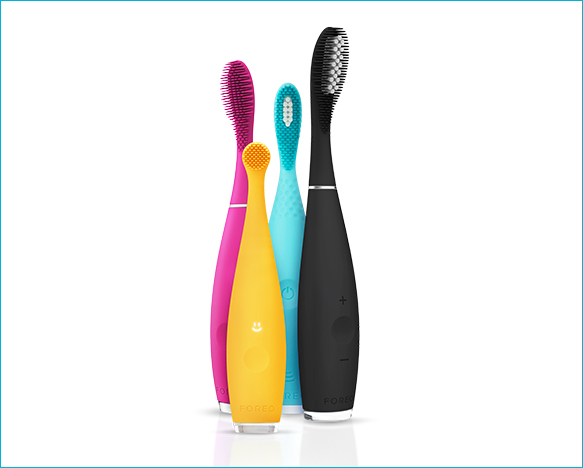 The ISSA range toothbrushes combine style and function in an advanced oral care solution, allowing you to explore the power of Sonic Pulse Technology at home or on the go. worldwide in under 4 years. HAVE WE FINALLY CONVINCED YOU?